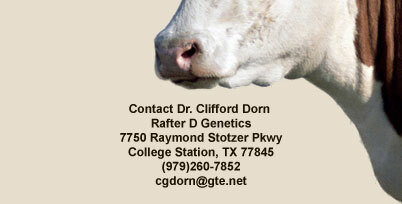 Rafter D Genetics offers embryo transfer consulting services for cattle and horses. 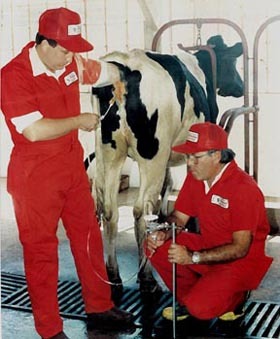 We can perform bovine embryo collections, embryo freezing and embryo transfers at your facility or ours. 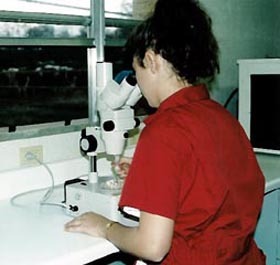 Equine embryo collections are done at your facility. Our clinic in College Station can be used to house embryo donors for short term or long term. We can custom collect embryos from your donors and freeze the embryos for transfer or storage. We can also assist you in the export of your embryos to other countries. 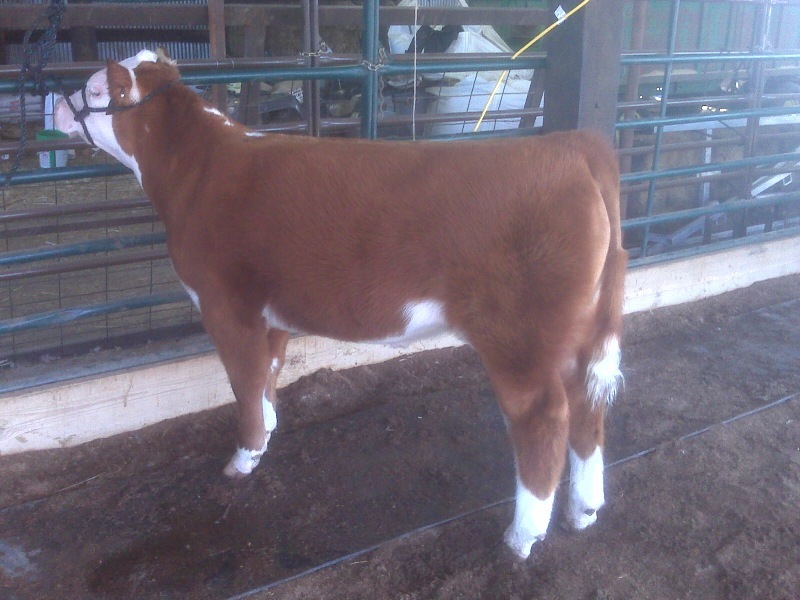 Rafter D Genetics can also help you locate embryos for export to your country or custom collect embryos for export. We have sent embryos all over the world including exports to Mexico, Nicaragua, Venezuela, Ecuador, Argentina, Costa Rica, Guatemala and Israel. Let us help you with your embryo export needs. Rafter D Genetics can make no guarantees or warranties as to the success of an ET program in your herd due to the variability of the reproductive process.